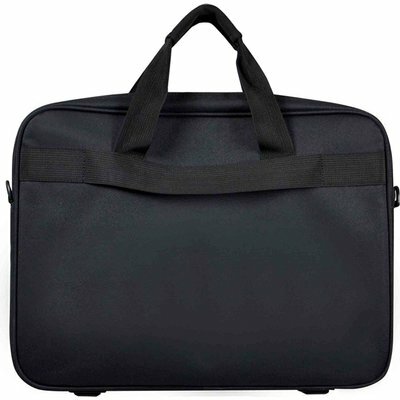 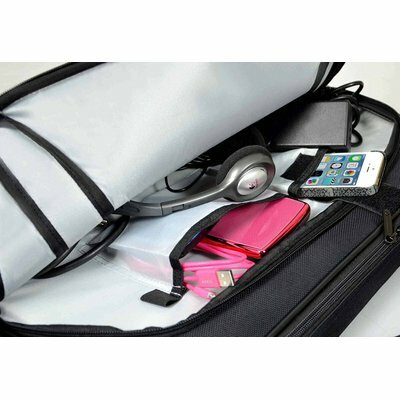 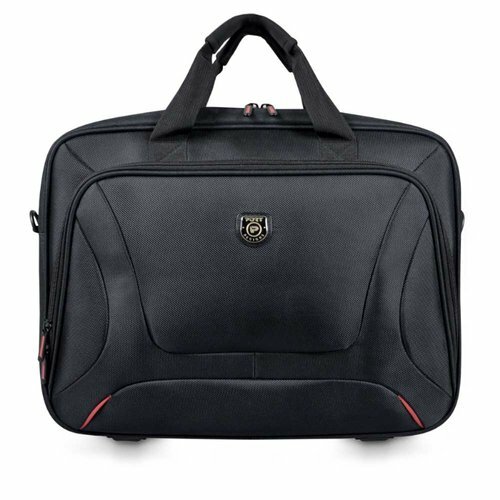 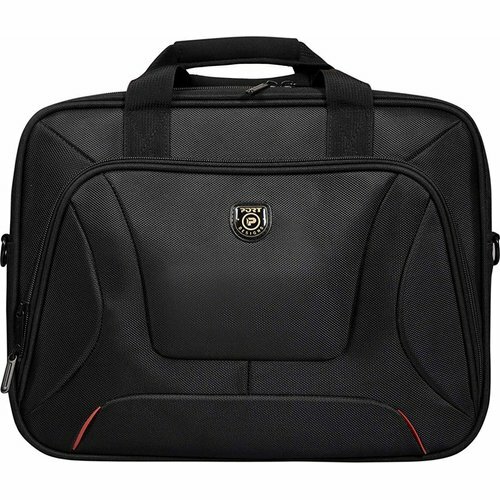 A toploading bag designed to carry and protect your 15,6'' laptop and tablet within dedicated compartments and pocket. 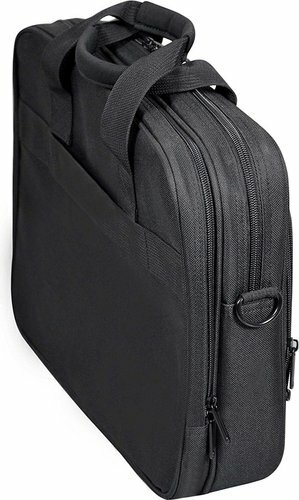 The resistance and removable shoulder strap allow you to carry your bag on your shoulder more comfortably while a back webbing strap allows you to carry it on a trolley . 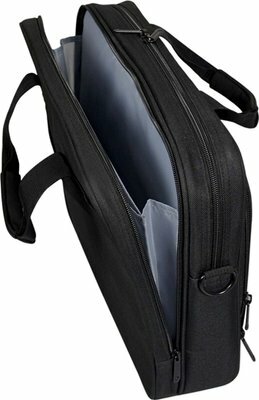 The large front pocket will allow an easy access to the items you need the most (phone, pens, business cards, chargers etc...).